​Our thorough knowledge of the business and the safety standards required ensure you’re getting dependable, committed team members on your job. With our professionalism and track record, you can expect the job will be done safely and accurately. 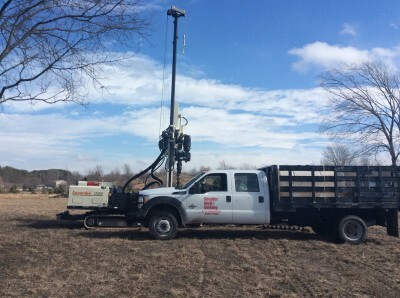 We are a member of the Michigan Ground Water Association (MGWA) and the National Ground Water Association (NGWA). 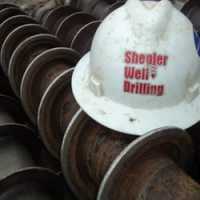 To find out more, please give Shepler Well Drilling Inc a call at 231-824-6505. We’d be happy to speak with you!